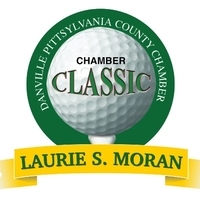 The Danville Pittsylvania County Chamber of Commerce is pleased to announce the Laurie S. Moran Chamber Classic golf tournament, which will take place on Friday, June 1, at Danville Golf Club with tee time at 1:00 p.m. The tournament has ranked as one of the Chamber’s signature events for more than 25 years. 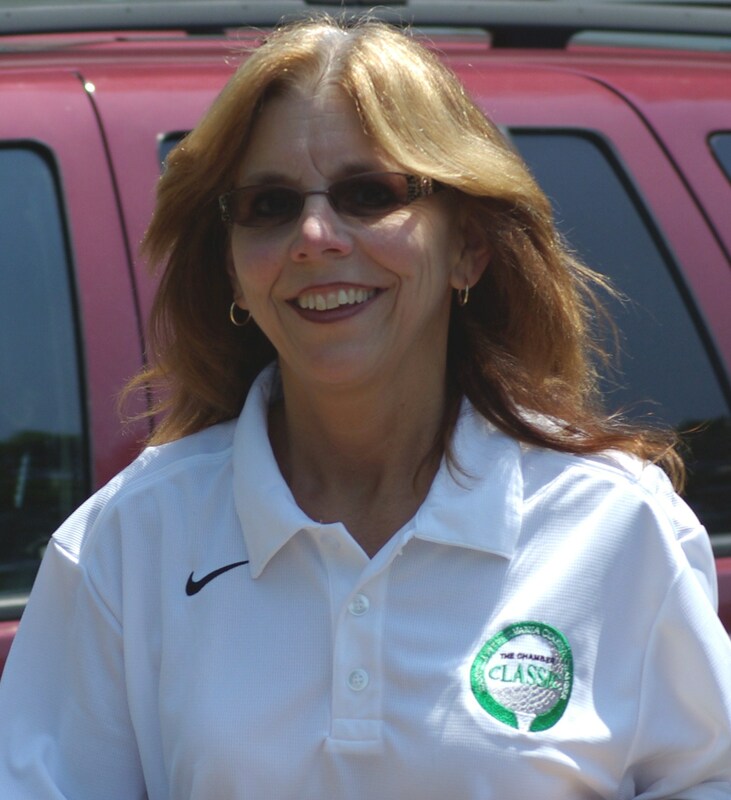 This year the Chamber Classic Committee and the Chamber of Commerce’s Board of Directors were inspired to rename this event in memory of former President & CEO, Laurie S. Moran. Opportunities for engagement in the tournament abound. For $1,000, a team of four can enjoy a day of golf with lunch and a post-tournament reception. All golfers will receive a commemorative gift and the opportunity to win significant prizes. Those who are not golfers still have the opportunity to support the Chamber through this event. Sponsors receive recognition at the tournament and in the marketing materials for the 2019 tournament. For $200, businesses can obtain logo recognition at a hole on the course. Other sponsorships are available as well. Interested players and sponsors may contact the Danville Pittsylvania County Chamber of Commerce office at (434) 836-6990 or by email at chamber@dpchamber.org. The Danville Pittsylvania County Chamber of Commerce is accredited with a 5-star rating from the U.S. Chamber of Commerce for their efforts to improve the local business environment through membership services, political advocacy and educational initiatives. The Chamber’s number one goal is to help area businesses of all sizes to grow and prosper.